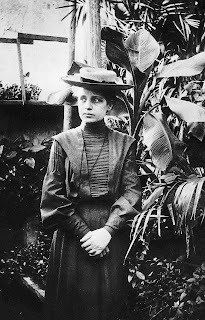 Lisa Meitner was a cousin of my step-father. Apparently there was talk in the family that they had a "smart cousin". I guess they didn't appreciate just how smart she was.